Come and view this spectacular property located at 1139 Granville Drive in Newport Beach this weekend. This Newport Beach open house will be open on Saturday and Sunday from 1:00 to 4:00 pm. 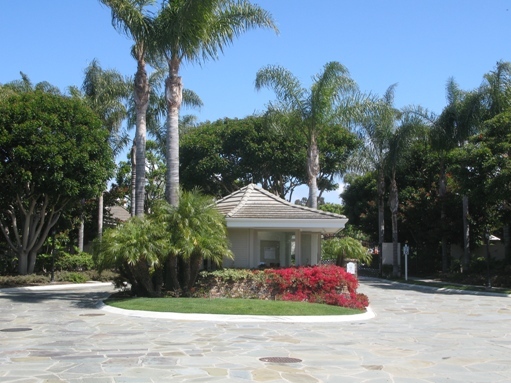 Granville in Newport Beach is a highly sought after community in Newport Beach. With it's golf course location and proximity to Fashion Island, this is a highly sought after area. This completely remodelled upper condo located in the guard gated community of Granville, features hardwood floors in the entry and kitchen, two bedroom suites, an office area with built in desks, a den with vaulted ceilings and a fireplace. 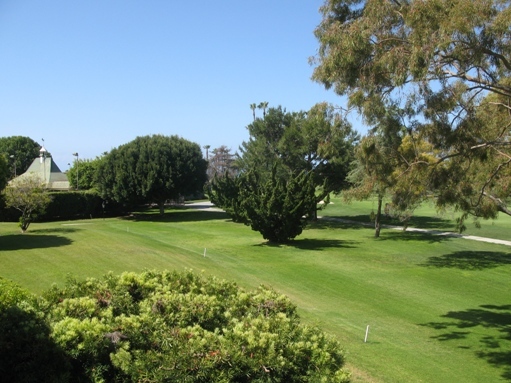 The living room has a stunning golf course view of the Newport Beach Country Club. The location of this home is spectacular as you can walk to Fashion Island and upscale dining and shopping. View the property website of this Newport Beach golf course home for more photographs and information. Please come to this Newport Beach open house this weekend, and hope to see you there. If you would like additional information on this Newport Beach golf course home, please contact me.